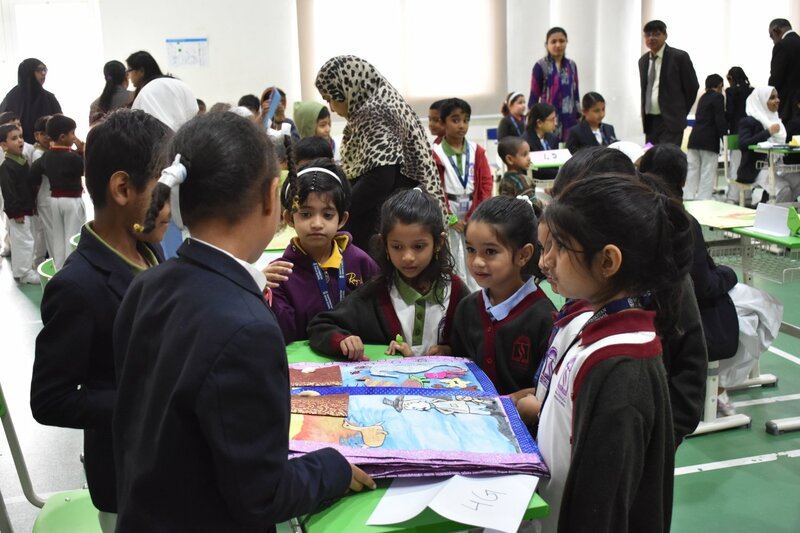 SIS Junior Section organized a ‘Reading Festival’ with the primary objective of fostering a love for reading and creativity among students, heightening interest in books and reading, creating new ways to get books into the hands and hearts of children and involving families who haven’t connected with the pleasure of books. 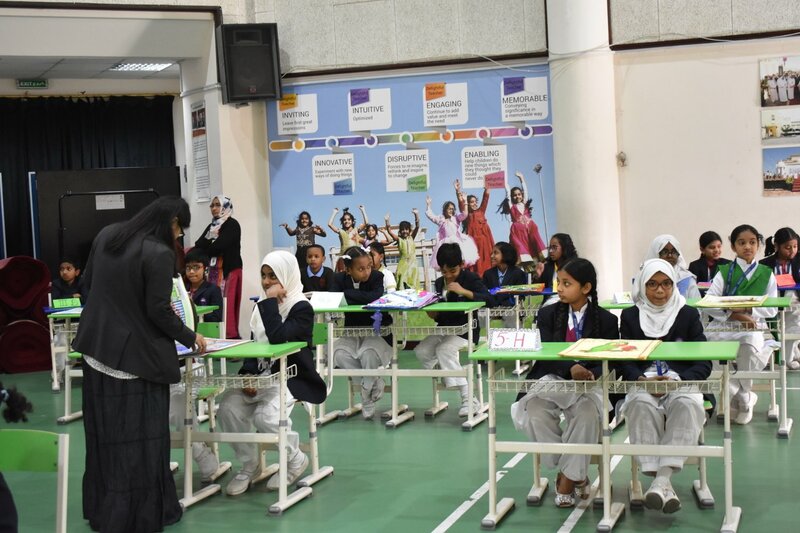 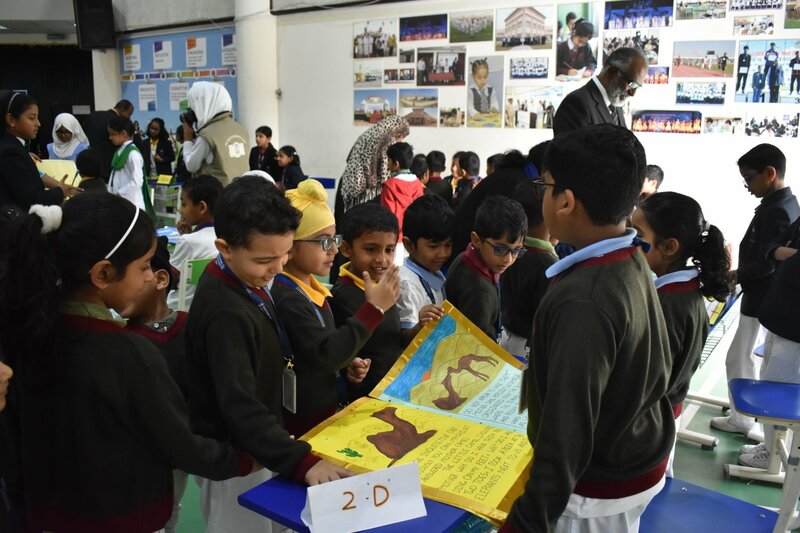 The project was initiated through the promotion of children’s authors, namely Leo Tolstoy, JK Rowling, Rudyard Kipling, Lewis Carroll, Mark Twain, and Roald Dahl as display on bulletin boards which inspired, enriched and engaged students in reading, proceeded with exciting and enriching activities like puzzles, crossword, word search, quizzes, antonyms, and synonyms. 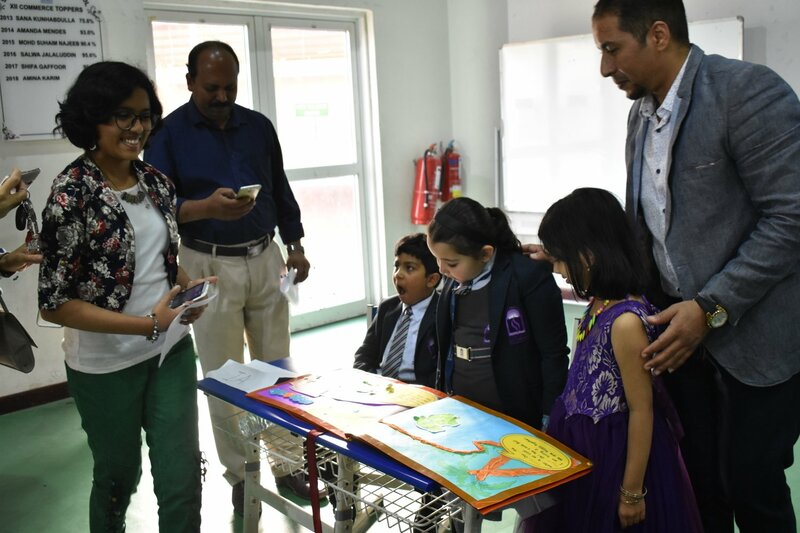 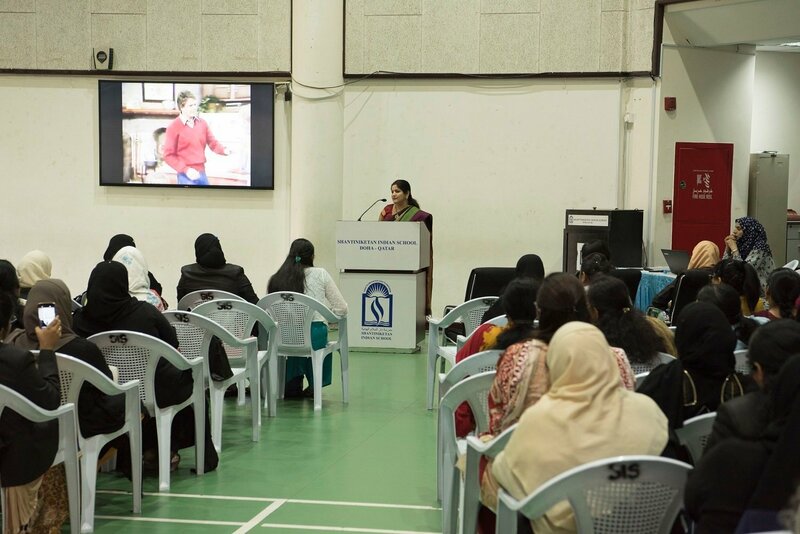 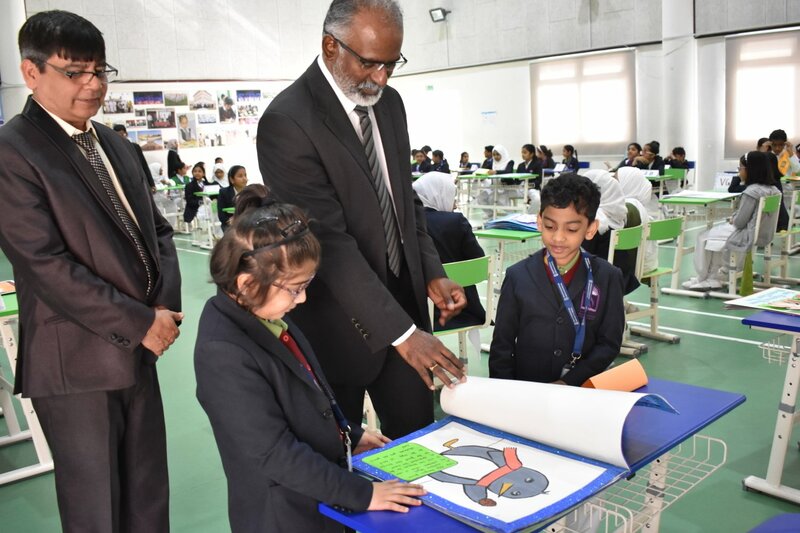 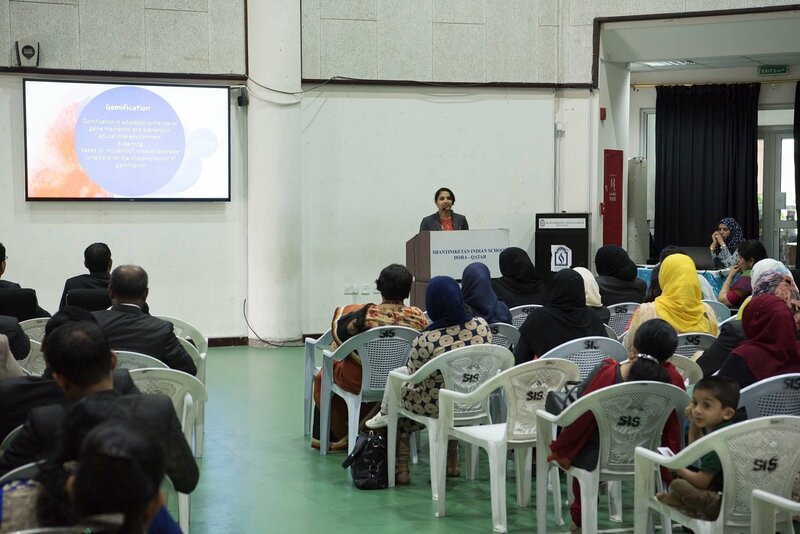 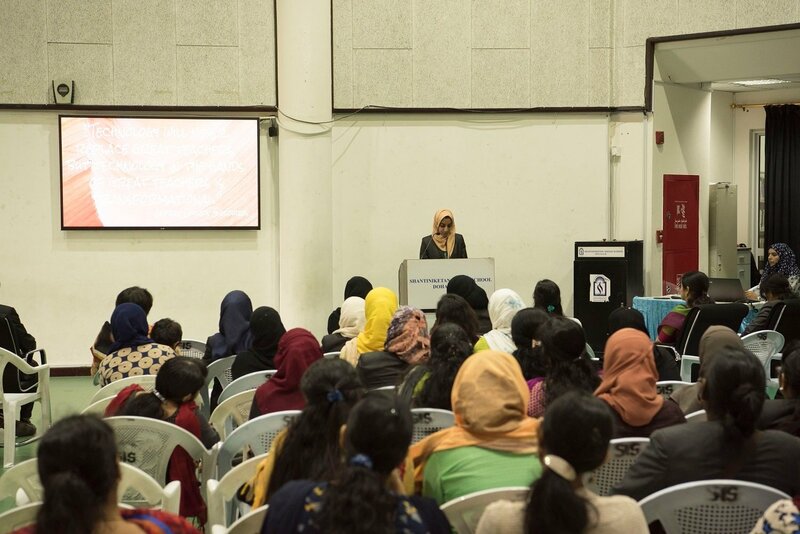 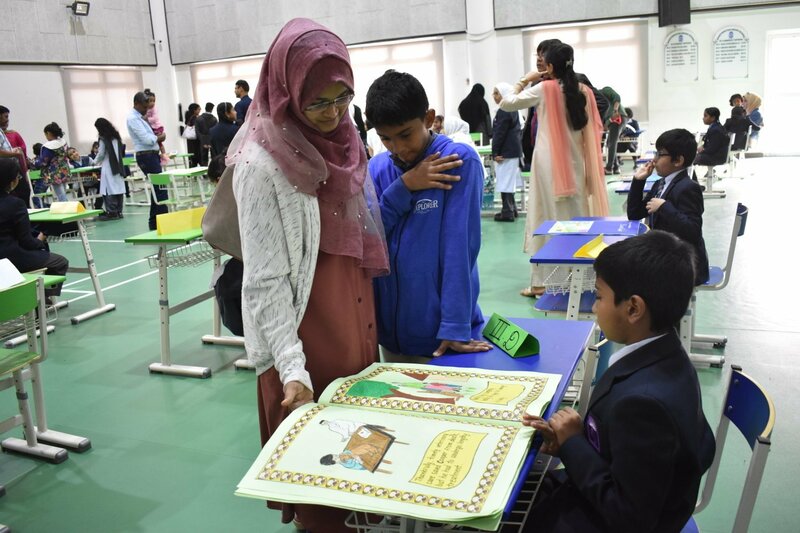 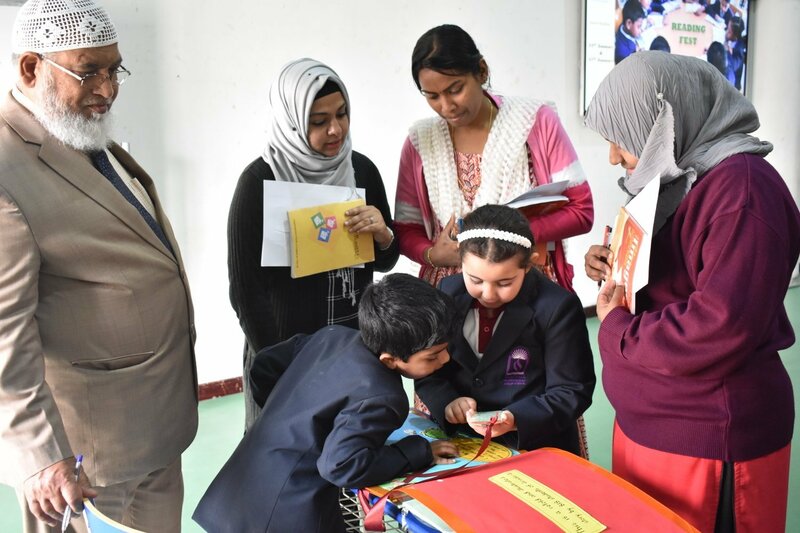 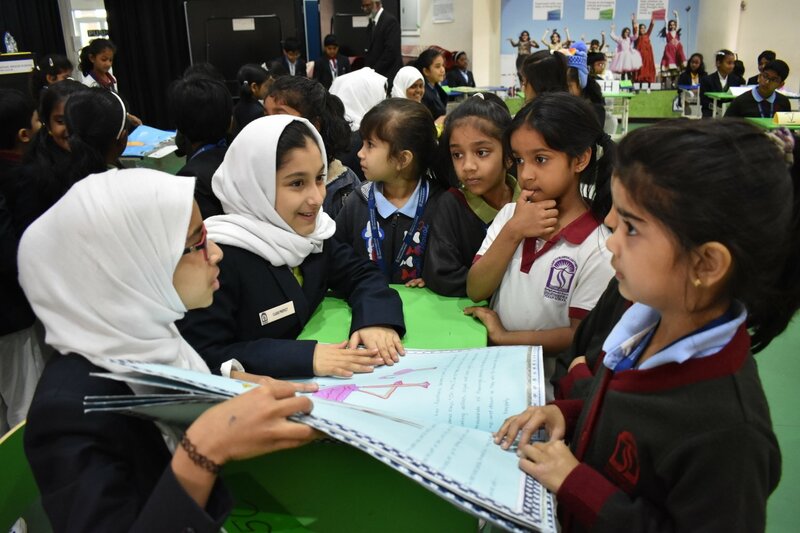 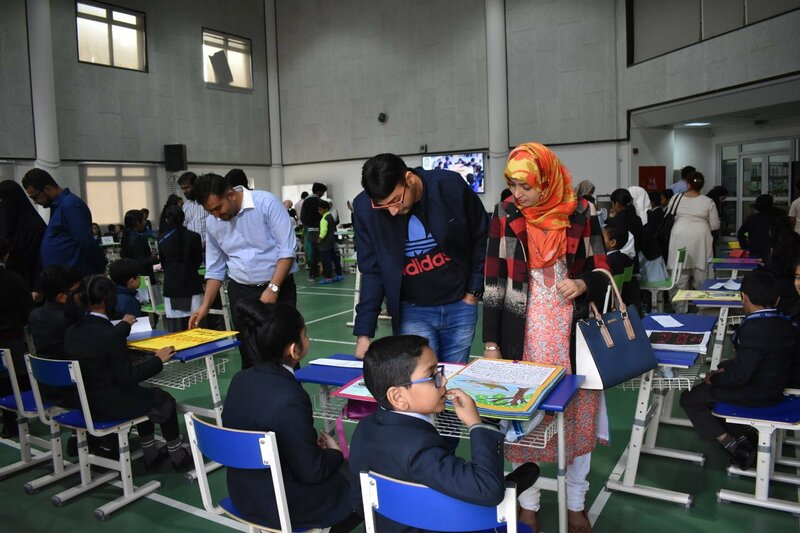 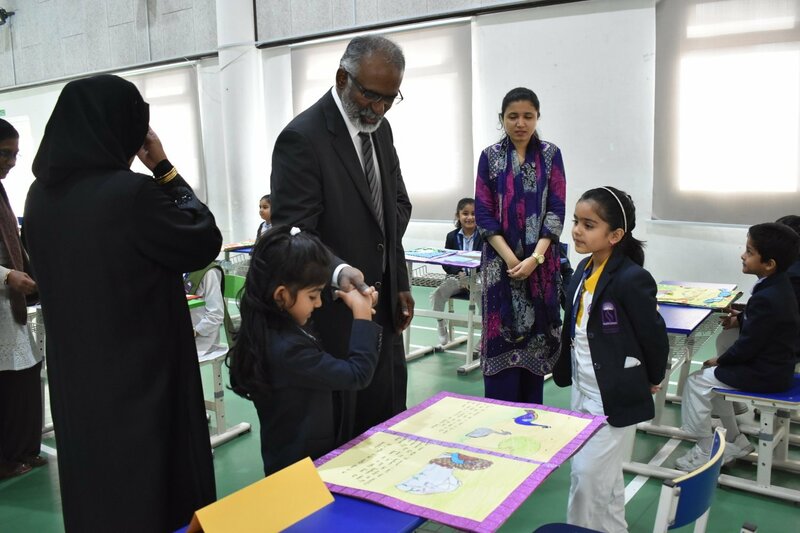 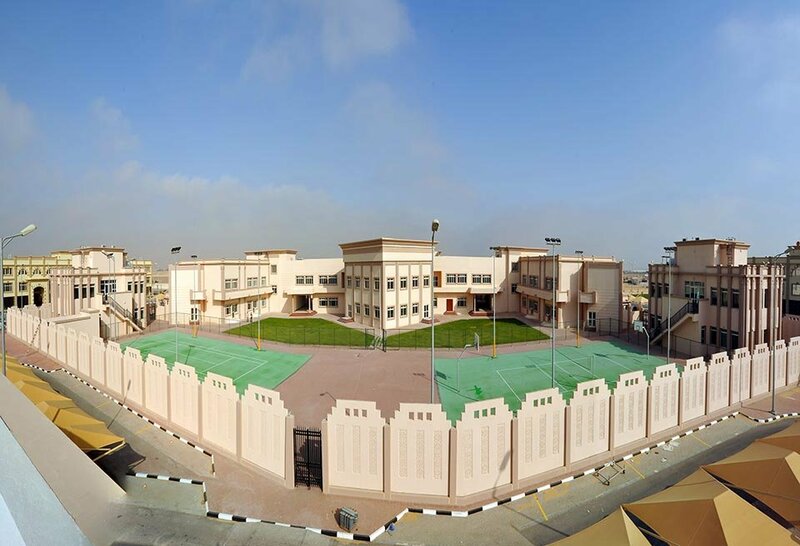 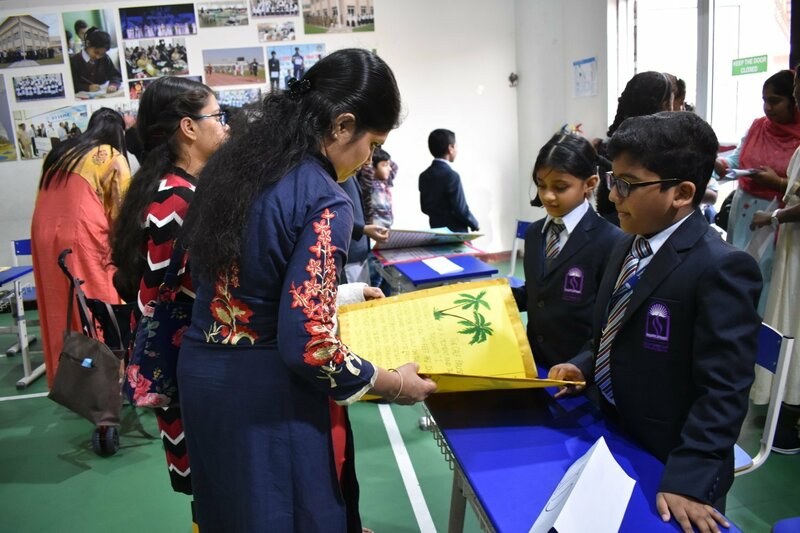 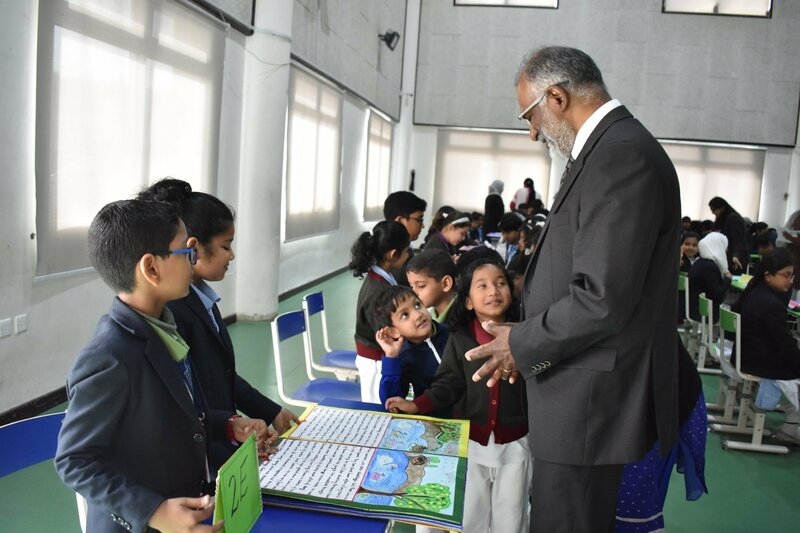 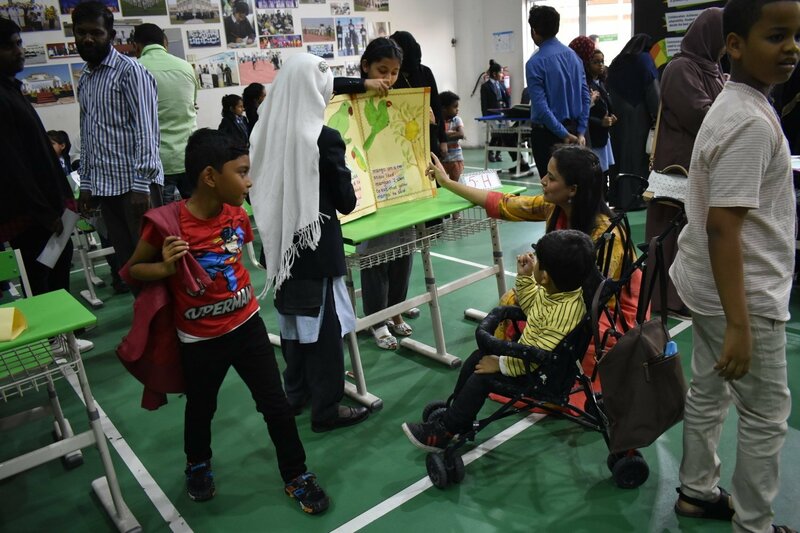 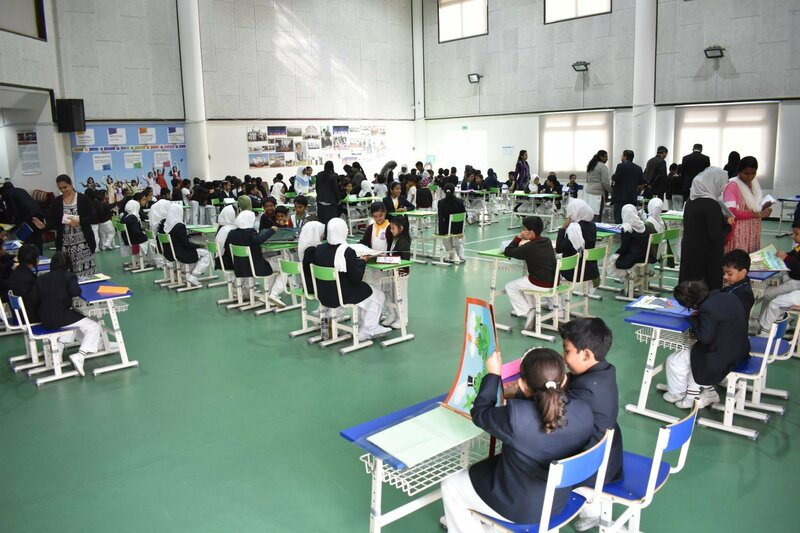 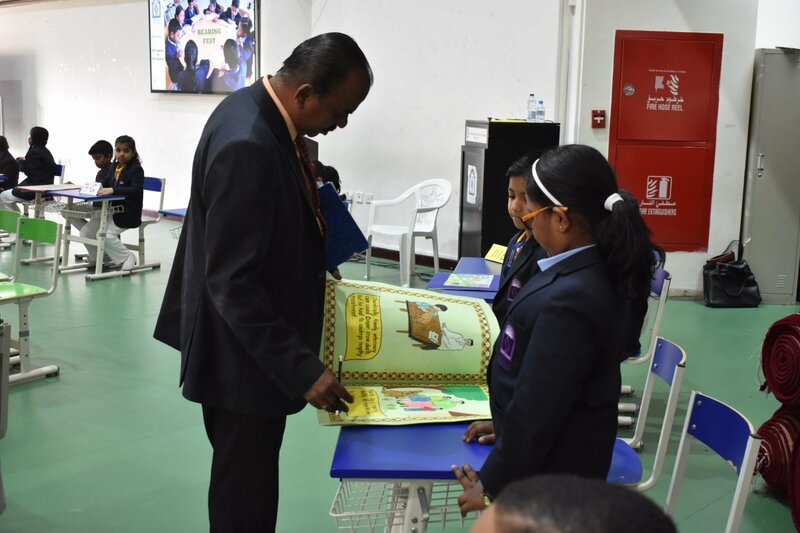 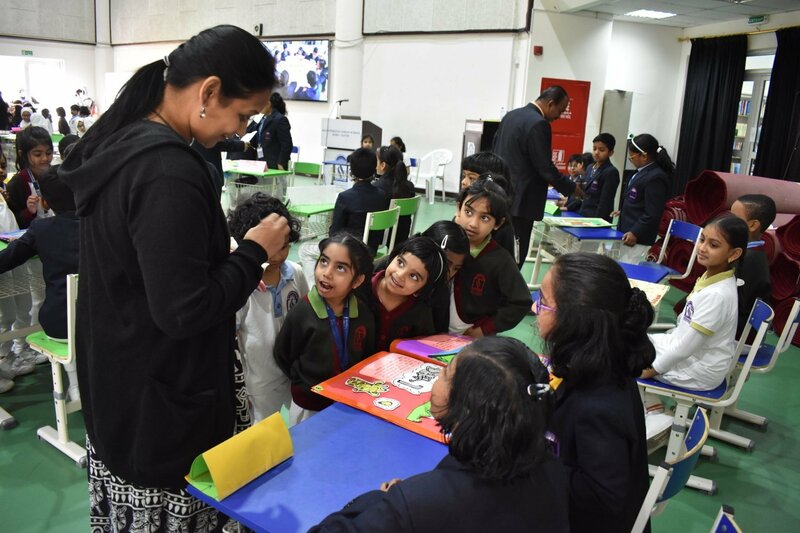 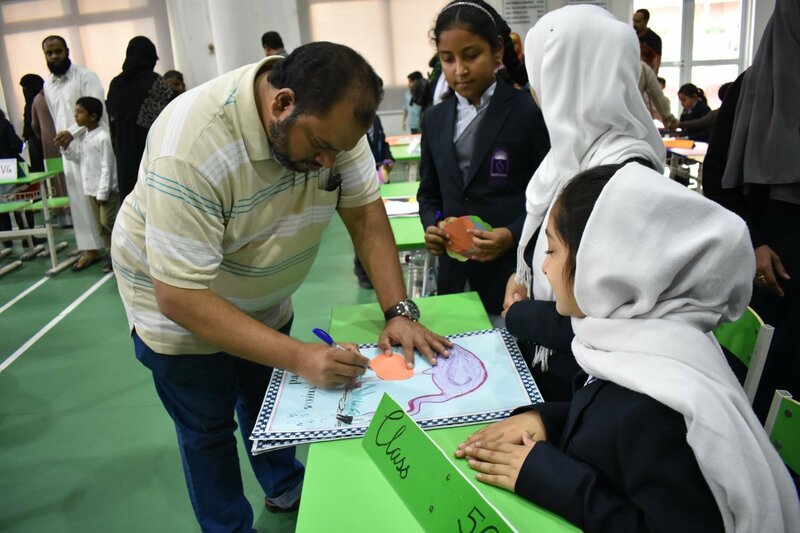 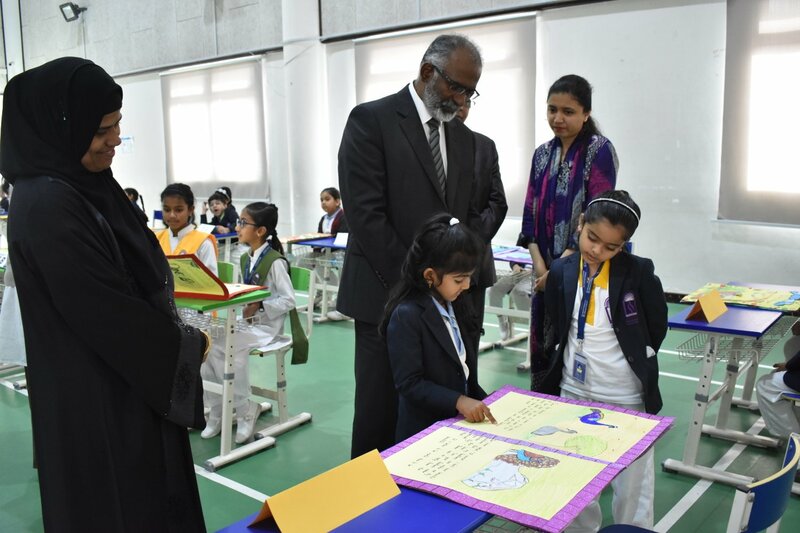 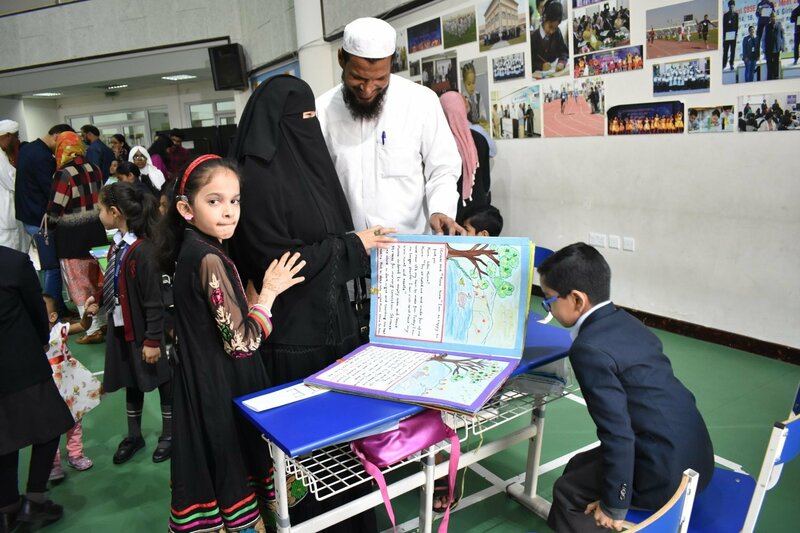 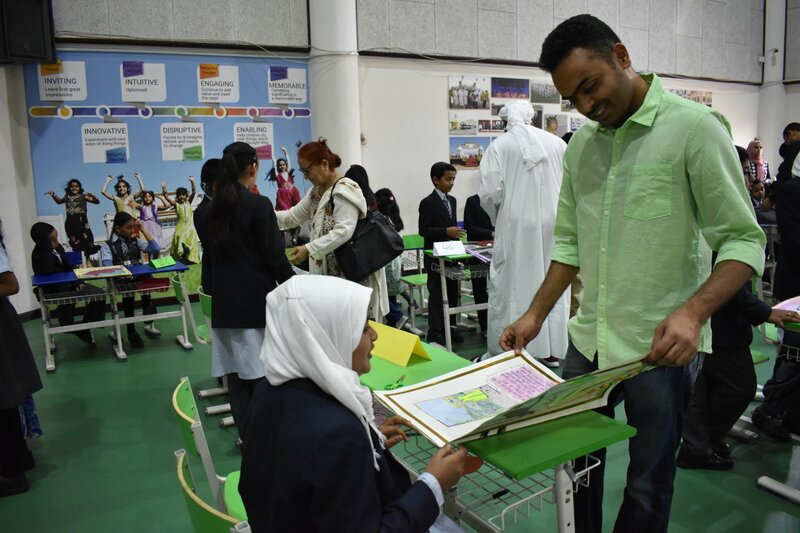 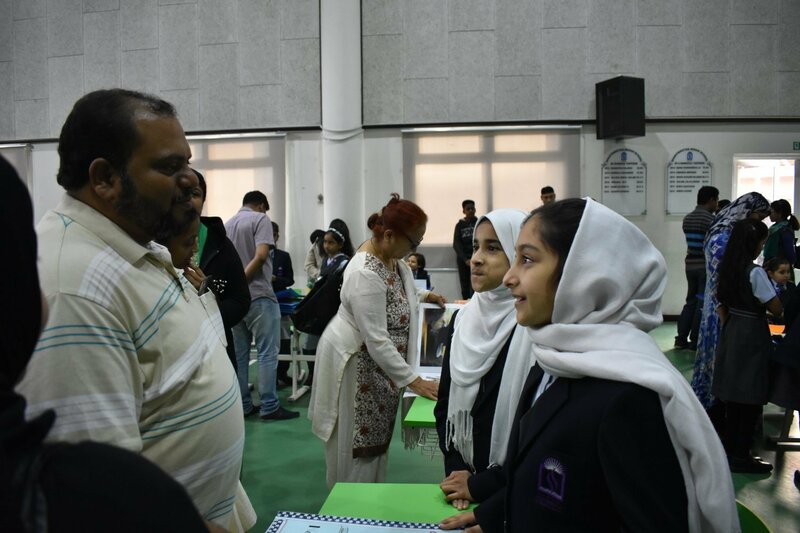 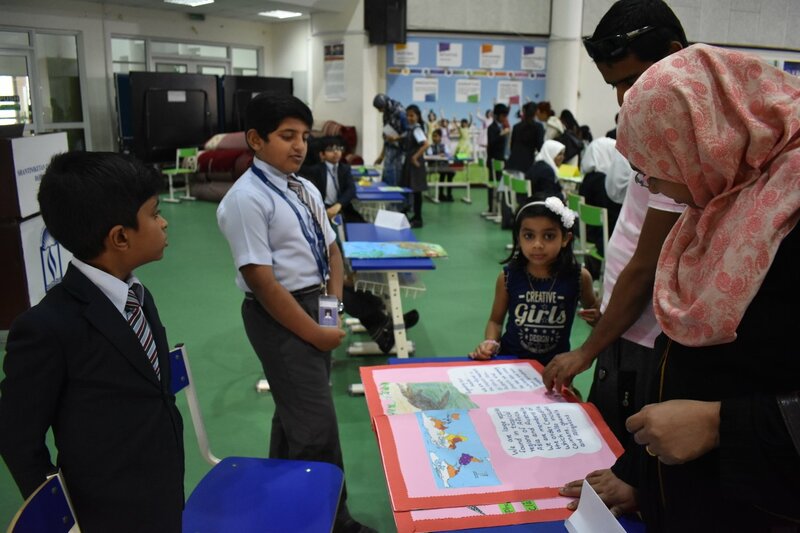 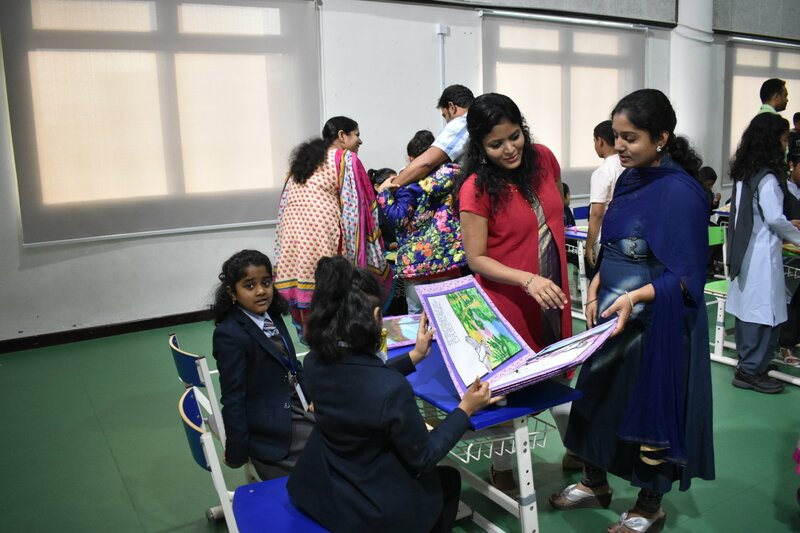 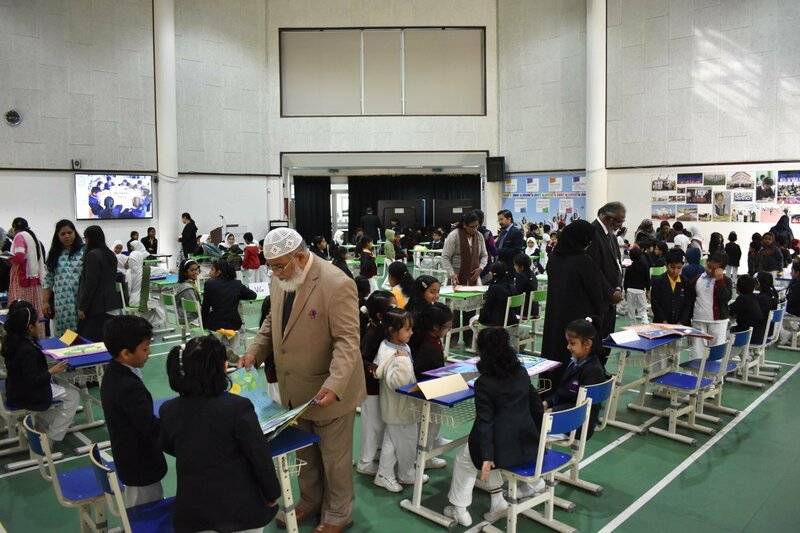 All activities challenged the minds of the students to question, imagine, wonder and connected them with the joy of reading books from the library. 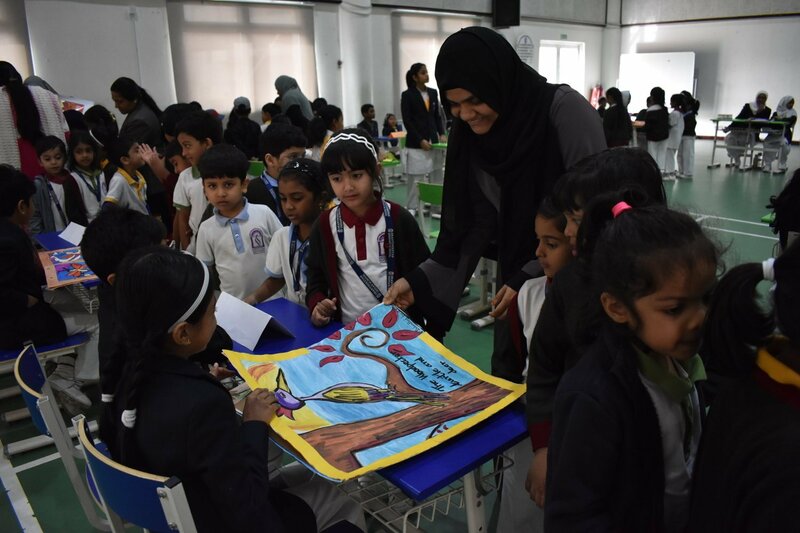 Students were busy preparing for this year’s Reading Festival, on the pillars of animals, birds, reptiles and amphibians as themes for their creative and illustrative stories. 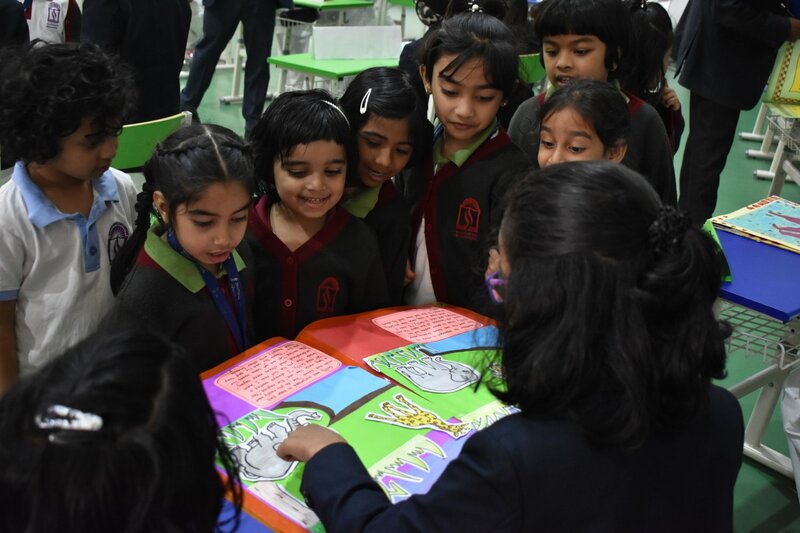 Thursday 24th January, the festival unfurled with arrays of wonder and curiosity as students from KG to grade VIII witnessed unique illustrations and stories like Flamingo, Sherlock the Seal, Giffy and his Friends, The Mysterious Dragon, Lola the Whale etc. 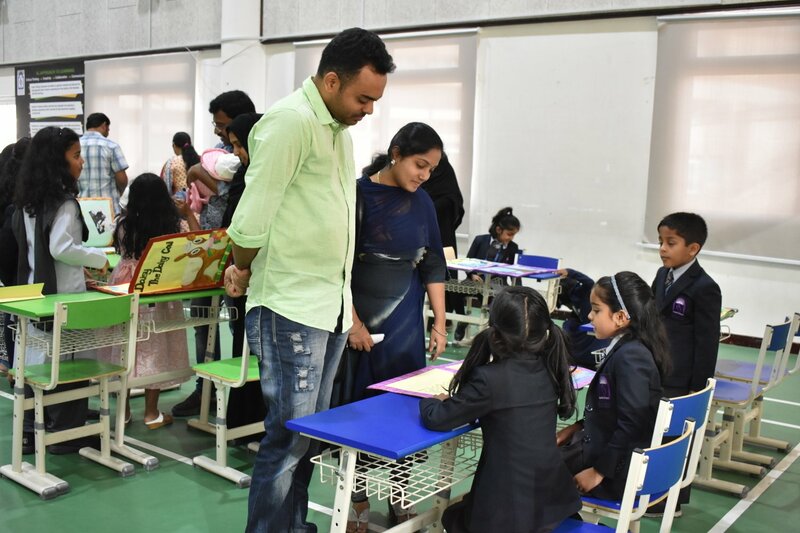 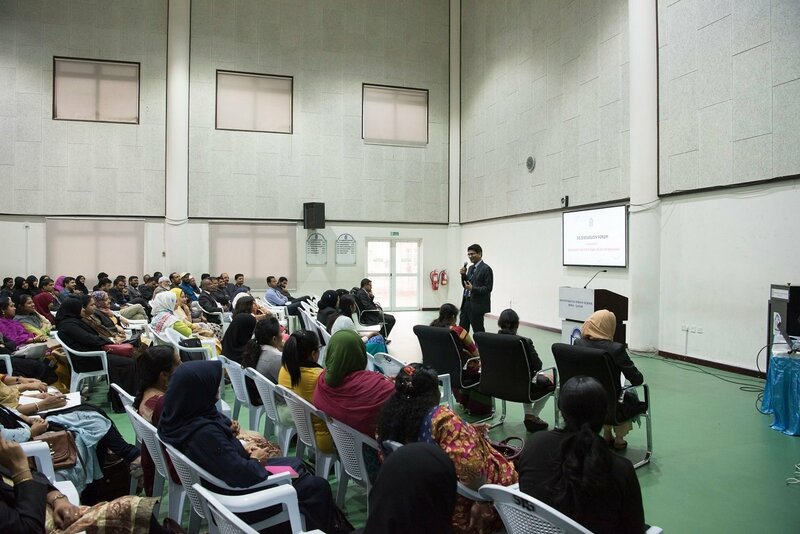 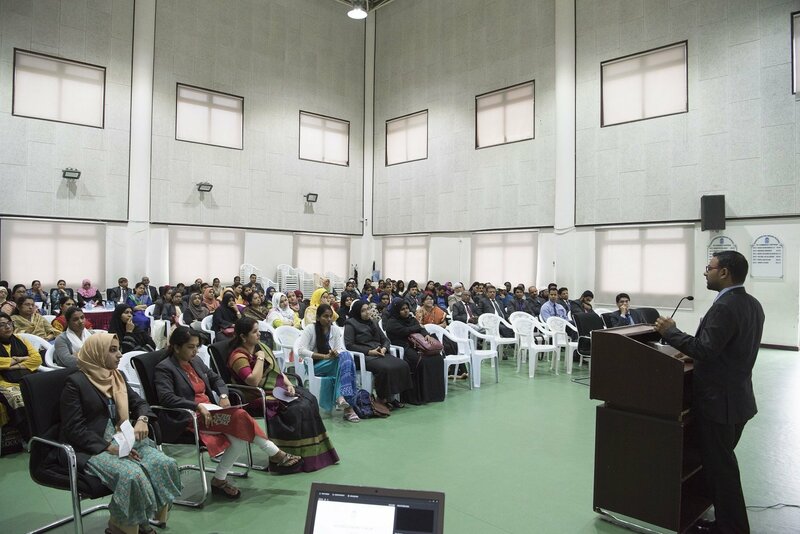 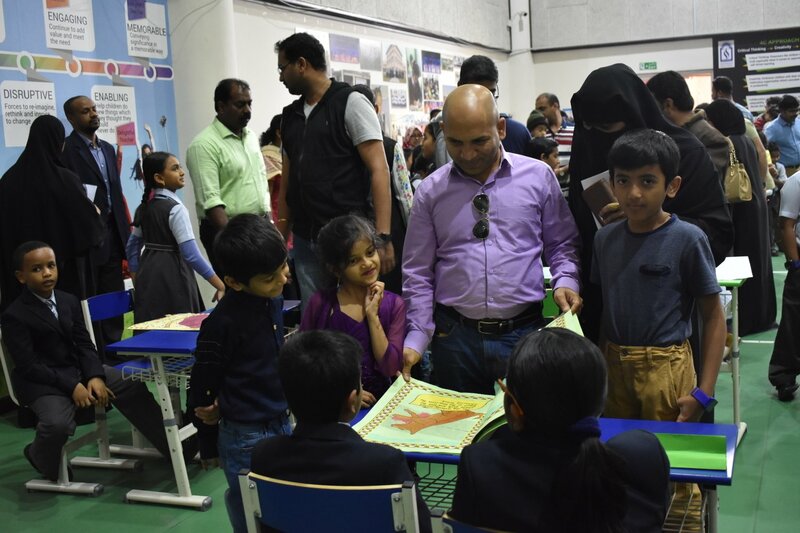 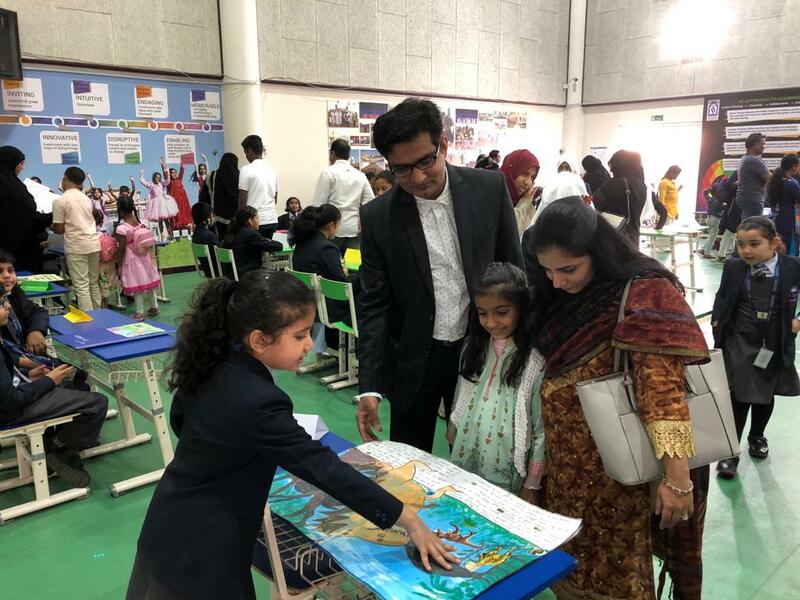 Parents were amazed to witness such wonderful narrations, illustrations and creativity of children and expressed their high appreciation for felicitating this generative innovation. 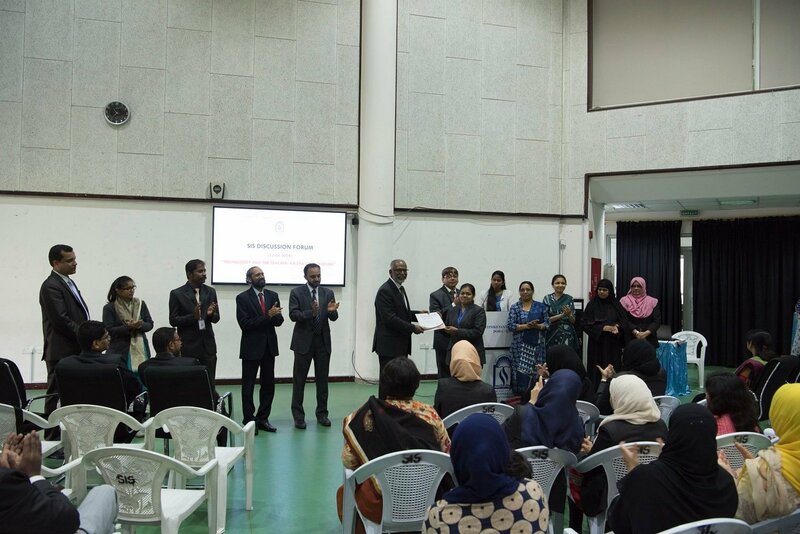 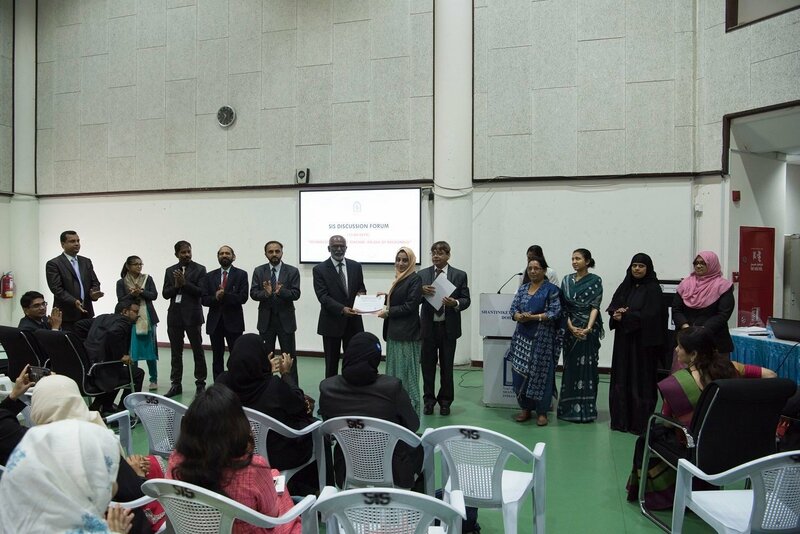 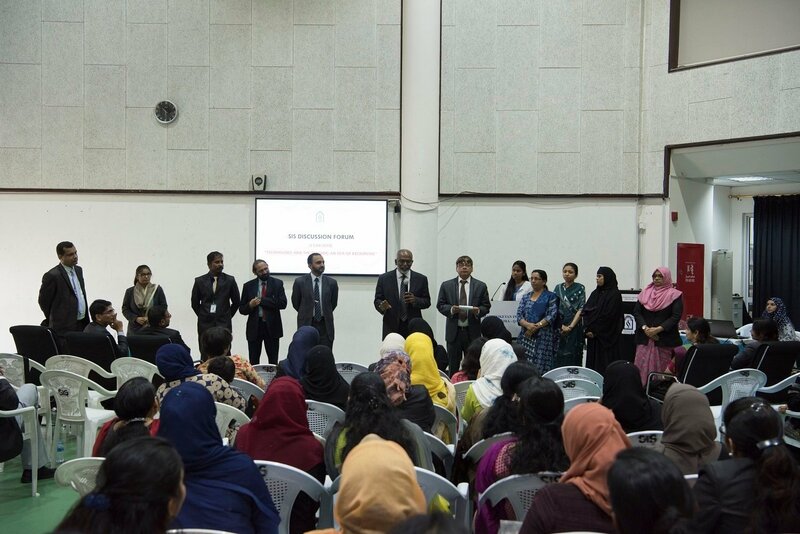 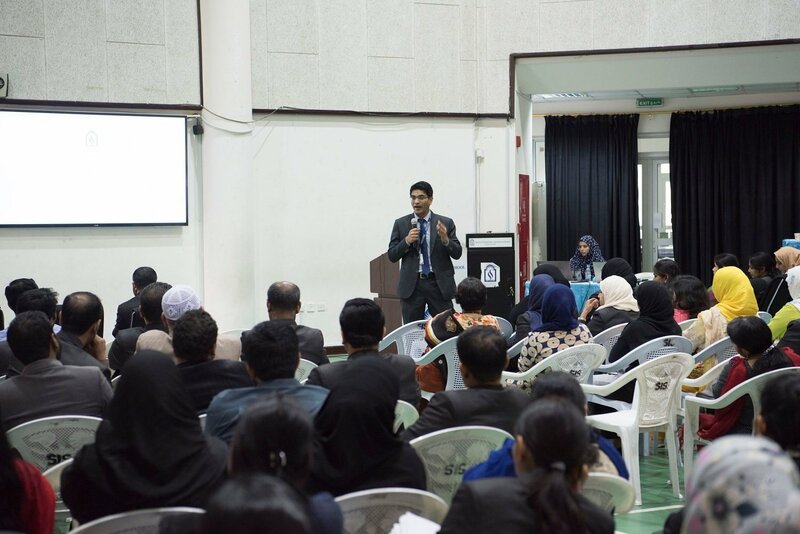 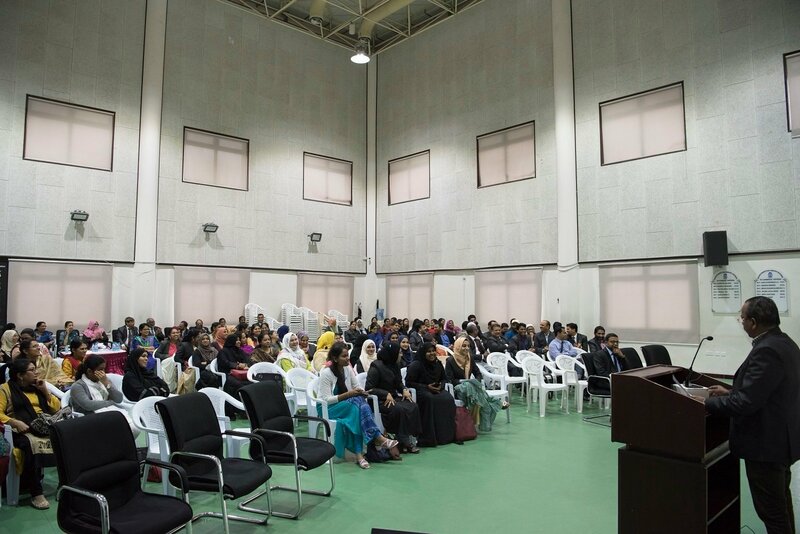 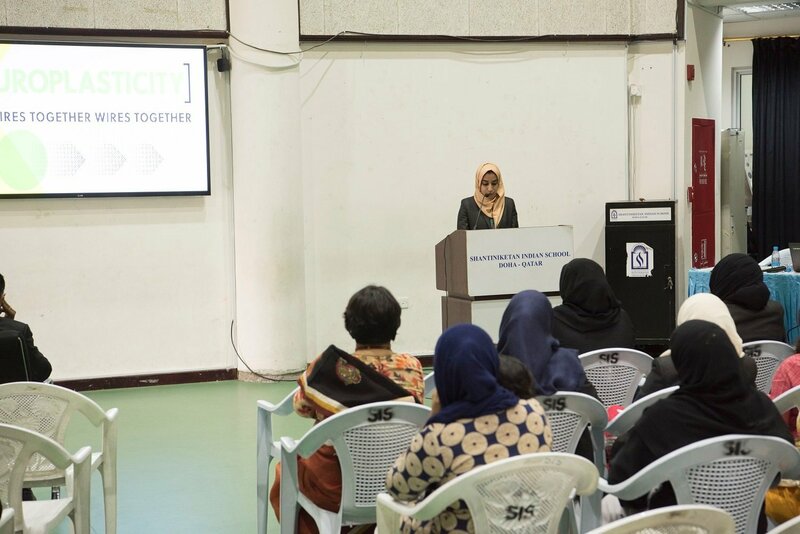 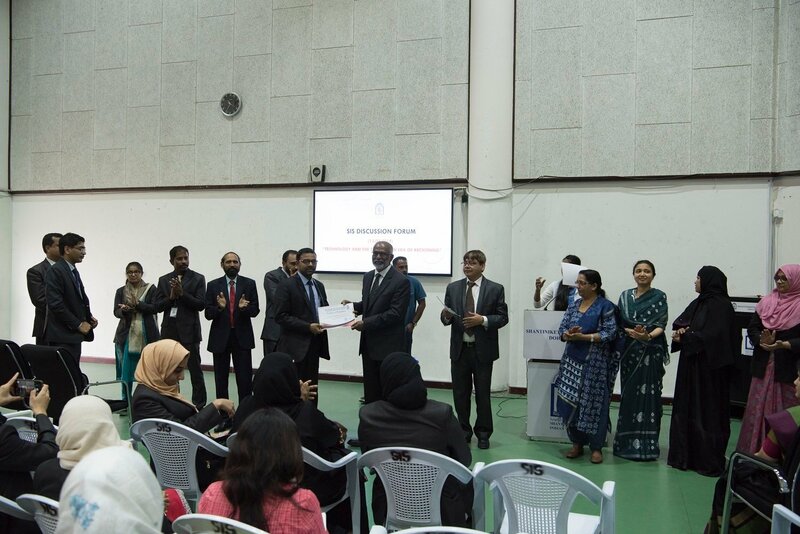 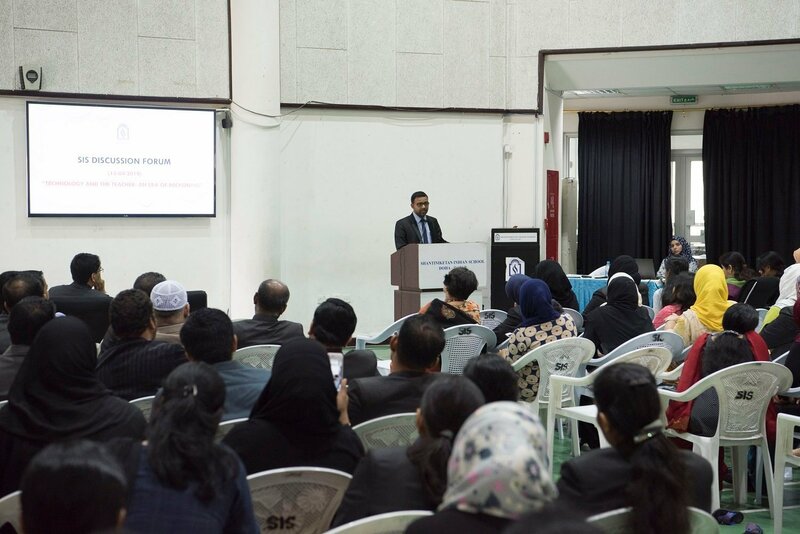 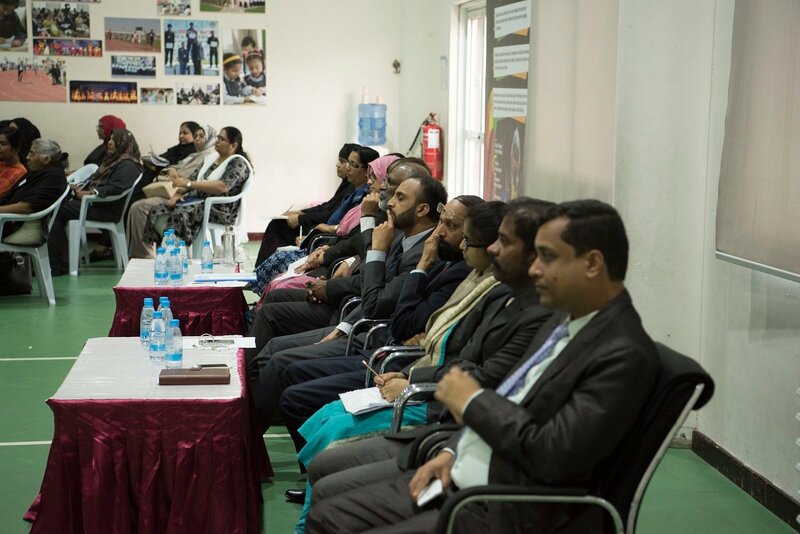 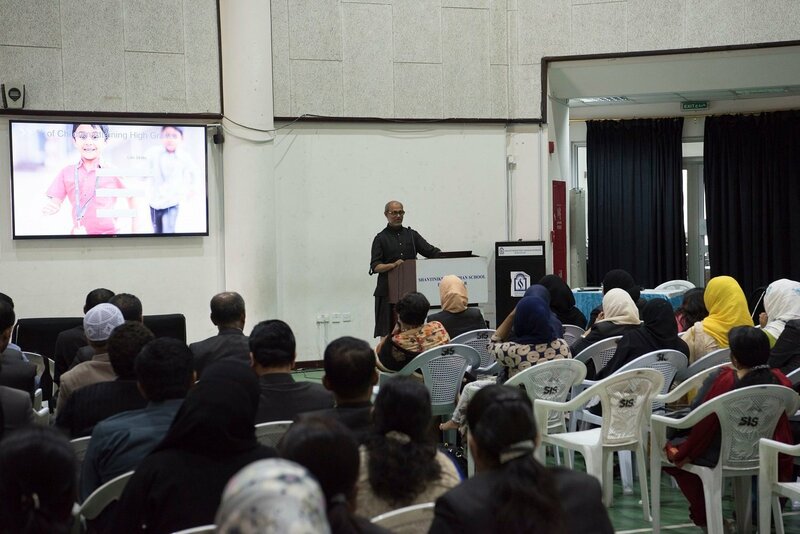 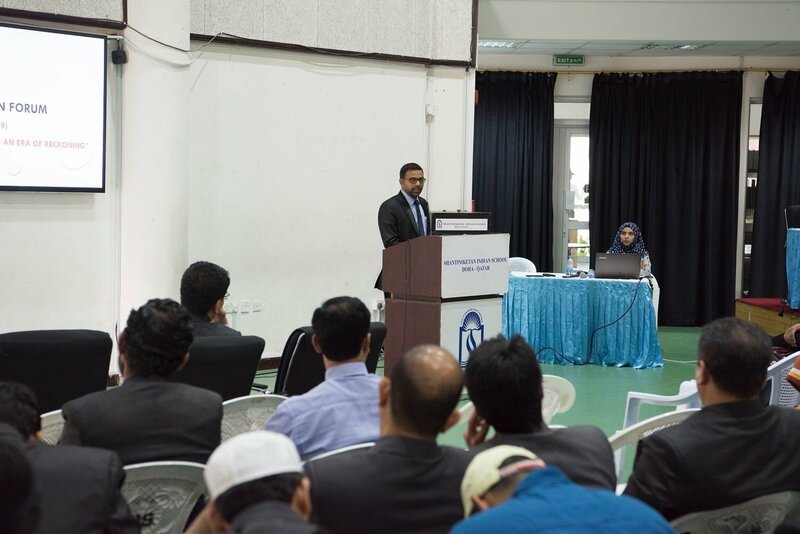 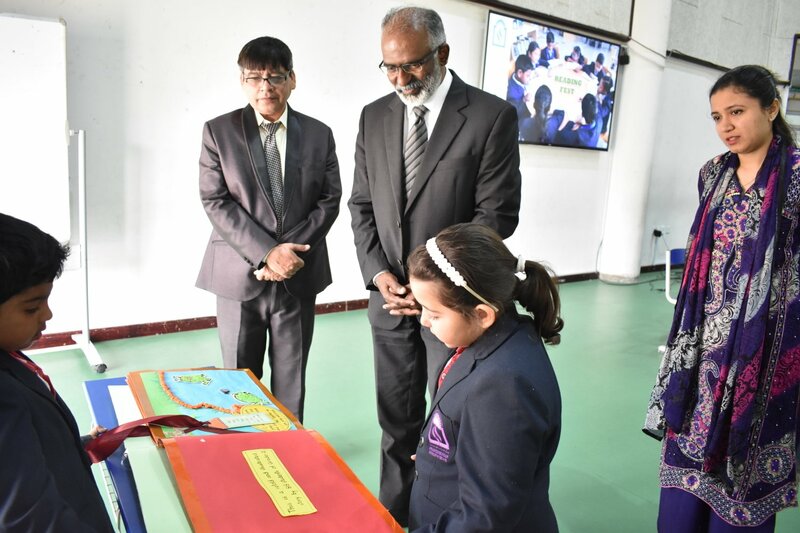 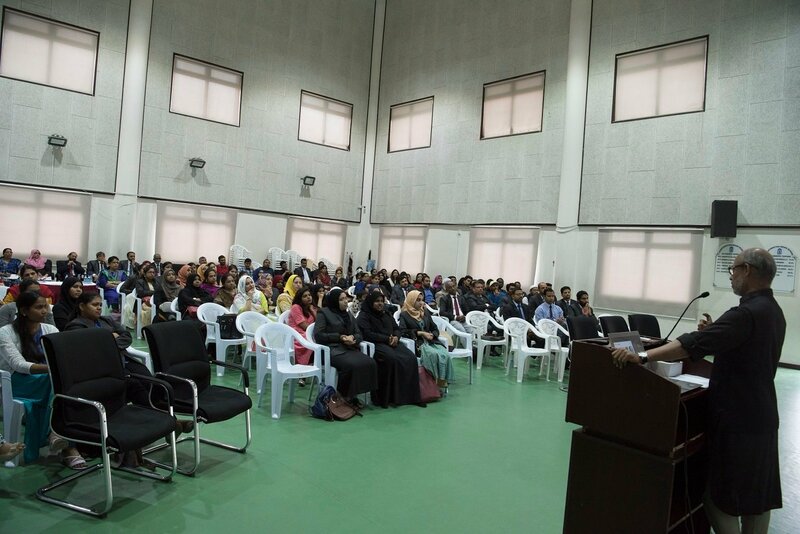 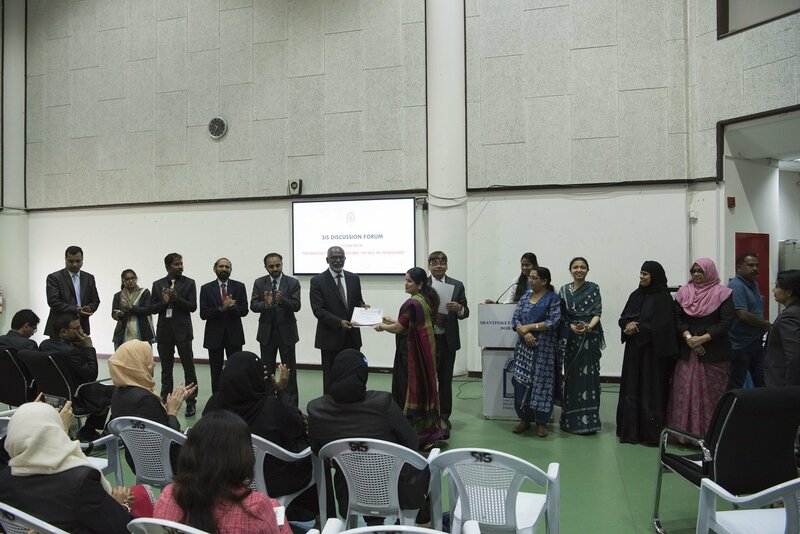 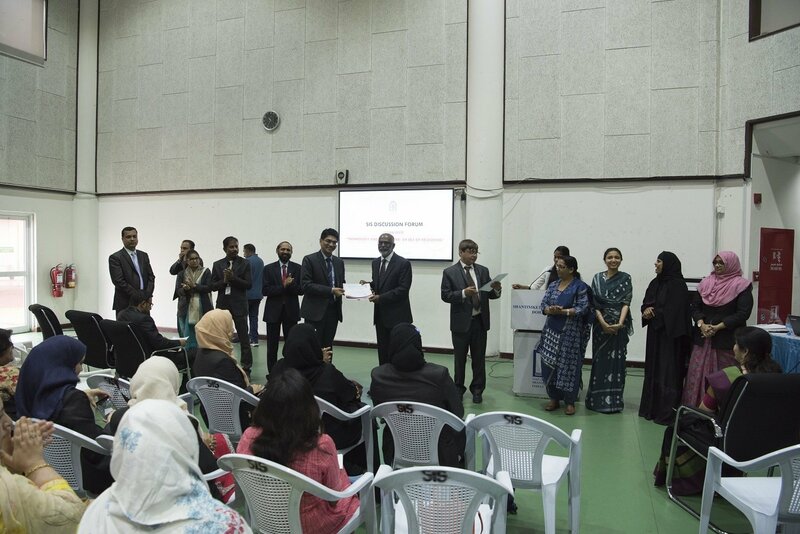 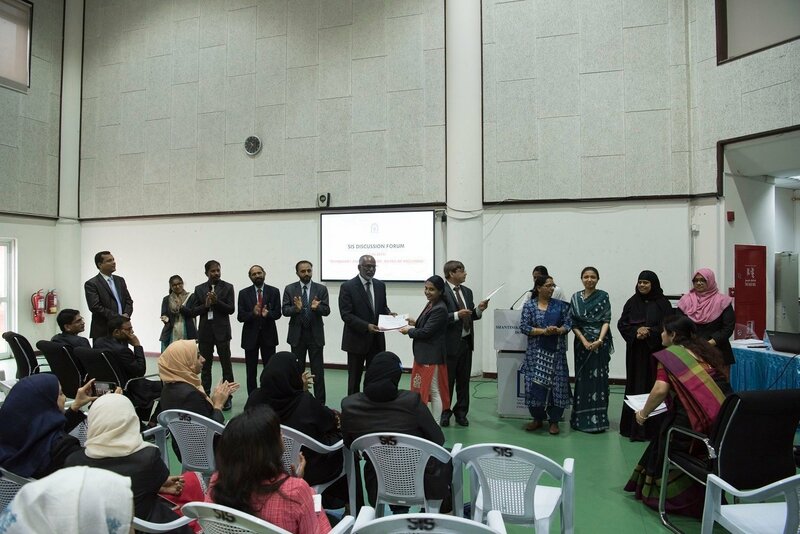 Mr. KC Abdul Latheef, President, Mr. Muhammed Najeeb C.H., Management Committee Member, Dr Subhash B Nair, Principal patronized this festival and applauded the efforts of the children and teachers.